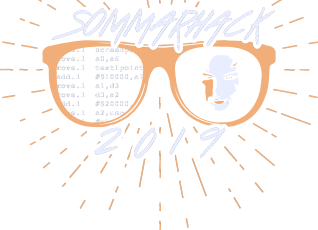 This year, Sommarhack is organized for the eleventh time. We thought the tenth time would be the last, but hey here we are, still going. From the start, we didn't think the competitions would be a major thing, as we mainly made the party to meet up with old friends.